Our country is pretty divided nowadays, but I just can’t imagine living during the Civil War. What an awful time for our nation. 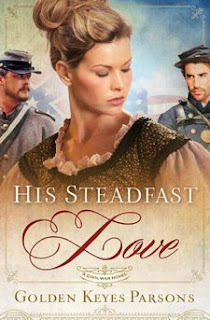 His Steadfast Love takes you to coastal Texas during the conflict between the North and the South. As the war dawns, Amanda Belle falls in love with a captain of the federal troops. When Texas secedes, Captain Kent Littlefield must return north to fight with the Union soldiers. Amanda’s own brother enlists with his fellow Johnny Rebs. Amanda’s father forbids any contact with a northerner, so a courtship with her beloved Kent seems doomed. But when her father’s disapproval is no longer an issue, Amanda’s brother’s bitterness threatens to keep the hatred against the north (and Kent) alive. 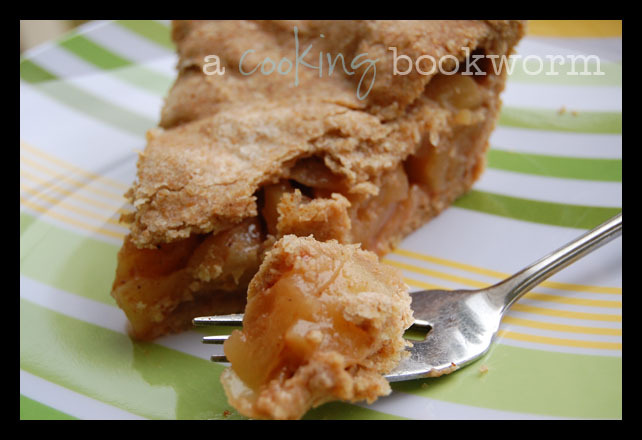 In our family's attempt to eat healthier, one of the things that has been the hardest to cut back on is SUGAR. I rarely crave a bag of salty chips...but, whisper icy, cold Coke or Dove chocolate or OREOS in my ear and it's all downhill from there! We're working on it, though! I made some cookies for a church get-together a few weeks ago, and when I pulled down my white sugar tub from the pantry, I realized it's been several weeks since I've used it!! Today, CFBA introduces Wonderland Creek by Lynn Austin. Today's featured author from FIRST is Martha Rogers with her book, Autumn Song. Today's featured author from FIRST is Lena Nelson Dooley with her book Maggie’s Journey (published by Realms, October 4, 2011). 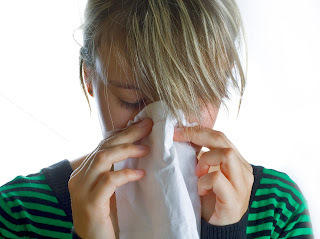 Tips to keep your family Cold and Flu- Free! Unfortunately, cold and flu season is quickly approaching. I’ve already begun wiping little drippy noses in our house. So, how can you prevent the sickness from invading your house? Well, it’s not easy, especially with little ones! We have a large church family, full of children, and it seems that as soon as ONE child has the sniffles or the much worse yucky-bucket-sickness (how was that for discreet?! Ha! ), the entire population of kids in the church brings it home! This can make for a long winter!